Shedweb - View topic - Year Round Rugby!! Diamo 23 Oct 2018 07:25 am said..
Part of the spectacle for me is the varied weather conditions and packs going hammer and nails at each other in the rain! I don't want to watch games that are all the same. If this really goes through, I can't see it helping the England team compete with the SH nations, and sadly I see it as just another nail in the coffin of the game of rugby that I love. GlawsyD 23 Oct 2018 08:16 am said..
Wow! - 2 one-week mid season compulsory breaks for players in a 4 week increased season - like that's going to make a big difference to player welfare. Hey, guys, we'll only do light training in your week off, just so you don't lose your edge before the next big game. Glossince86 23 Oct 2018 08:51 am said..
CMGC 23 Oct 2018 09:00 am said.. This is a classic problem that comes from trying to integrate two differing playing formats. The SH play far fewer games in a more spread out season. In the UK the season is long and very intense and played in worse conditions. Players just can't be flogged that much to suit the whims of a suit who is trying to integrate two differing systems. Players need a 2 - 3 month layoff for all sorts of reasons we have covered. I hope the players union step in and say no, as this is far worse for the long term health of ALL pro players than any of the injury stuff that is going on just now. Gloucester Mute 23 Oct 2018 09:16 am said..
From what I have read the player's Union, the RPA, have been involved in the talks from Day 1 - and are happy with the proposals. The (relatively few) players involved in July tours will not be allowed to start the GP season until they have had their compulsory rest breaks. Also need to bear in mind the GPC provides rest-breaks. I'll wait until I see the official announcement and details before knee-jerk moaning based on a vague article in the Guardian !! CMGC 23 Oct 2018 09:36 am said.. Nothing knee jerk at all. This has been coming, as we know, for about a year now. I gather the artcle has it about right and that the RPA are not getting what they want. We'll see what transpires but it seems quite a few players are already unhappy at the current workload even before these new measures come in. If you have a system like NZ, Ire and others it will be fine as there is lots of rest but not so in the mainland game. Il Tellem 23 Oct 2018 10:00 am said..
GlawsyD wrote: Wow! - 2 one-week mid season compulsory breaks for players in a 4 week increased season - like that's going to make a big difference to player welfare. Hey, guys, we'll only do light training in your week off, just so you don't lose your edge before the next big game. Its already happening, just watch team selections over the next 3 weeks. 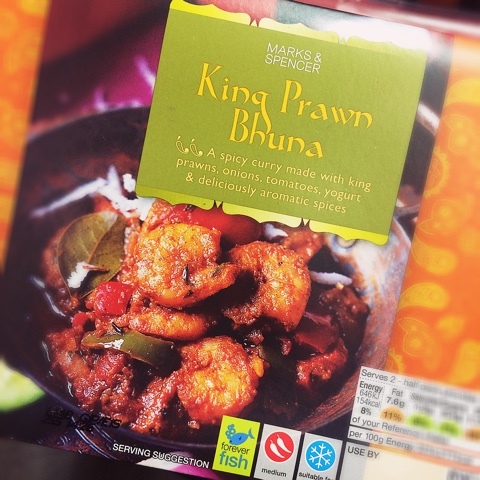 King Prawn Bhuna 23 Oct 2018 10:13 am said..
Gloucester Mute wrote: From what I have read the player's Union, the RPA, have been involved in the talks from Day 1 - and are happy with the proposals. Fat Taff 23 Oct 2018 10:18 am said.. It will be interesting yo see the full details given the current concerns about player welfare. The rugby pod have spoken about the cup weeks being seen as time off for the first team squad, with many players having proper down time. Sopoago is already tweeting from his family break in Majorca, and I'm sure many will be doing the same.